Microsoft in Russia opened pre-order for the tablet Prestigio Visconte M. the Device is available in the official Russian Internet-store of the company. Tablet Prestigio Visconte M was submitted at the end of April. 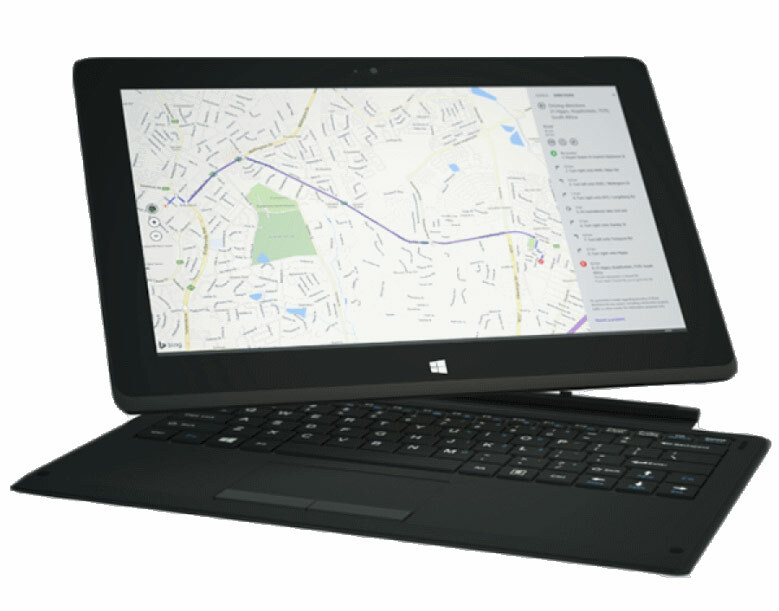 The manufacturer positions it as a premium device 2-in-1 with a diagonal display of 11.6 inches and a resolution of Full HD on the basis of the energy-efficient processor Intel Core M-5Y10c and operating system Windows 10. The pre-installed OS is supplemented by applications of Word, PowerPoint, Excel, OneNote and the browser Edge. In Microsoft claim that this is a very productive tablet capable of replacing the laptop, even in demanding tasks. Among other characteristics of the device — 4 GB of RAM and 128 GB of internal memory. 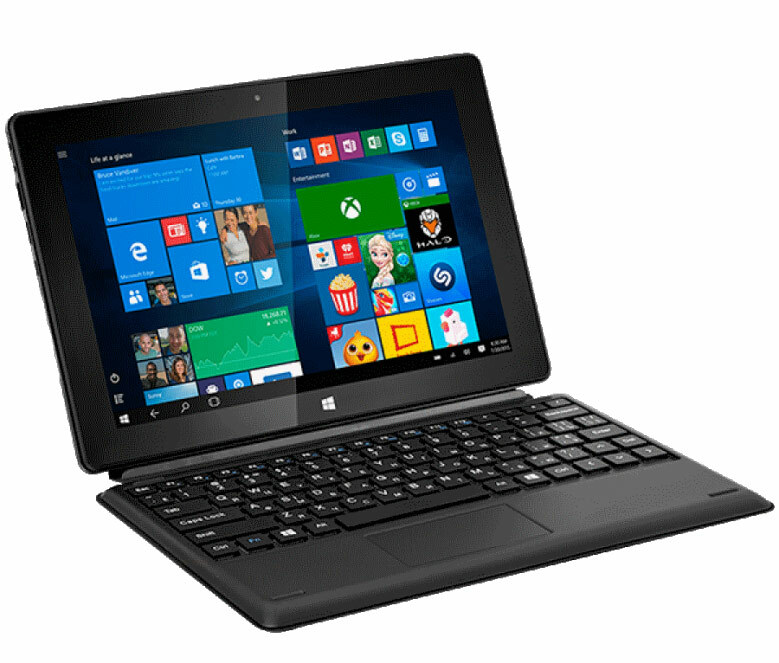 Included with the tablet is the keyboard that turns it into laptop and stylus Active pen. The device supports the standards of cellular communication 3G and LTE (4G). Microsoft is offering the device at the price of 79 990 rubles. The first 100 buyers will get the device battery Canyon CNE-CPB100W that can fully charge the tablet up to two times.